Canteen Cup Stove/Stand | BUDK.com - Knives & Swords At The Lowest Prices! Don’t hit the trail without it! 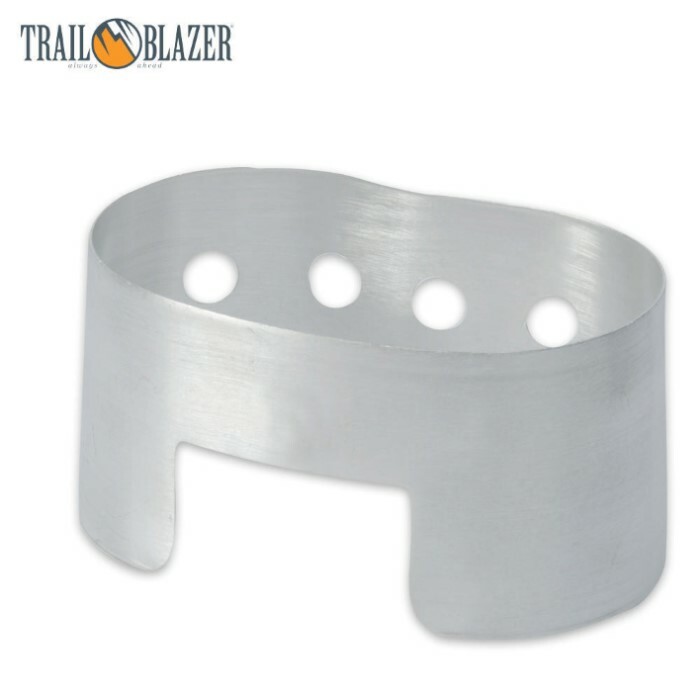 Create a makeshift stove or use with a canteen cup to heat liquids, MREs and more with this heavy gauge aluminum cup stove from Trailblazer. Can't beat this price for a compact trail stove that is easy to use.Have also found the fuel tabs on the net for the correct tabs.I have seen a women on video use twigs & such for fuel?